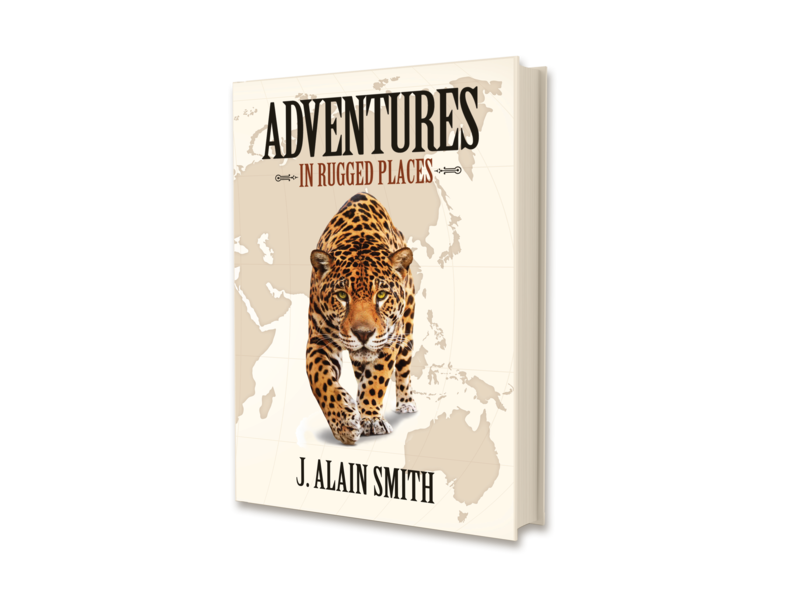 The tales of adventure continue in J. Alain Smith’s latest action packed book, Adventures in Rugged Places. 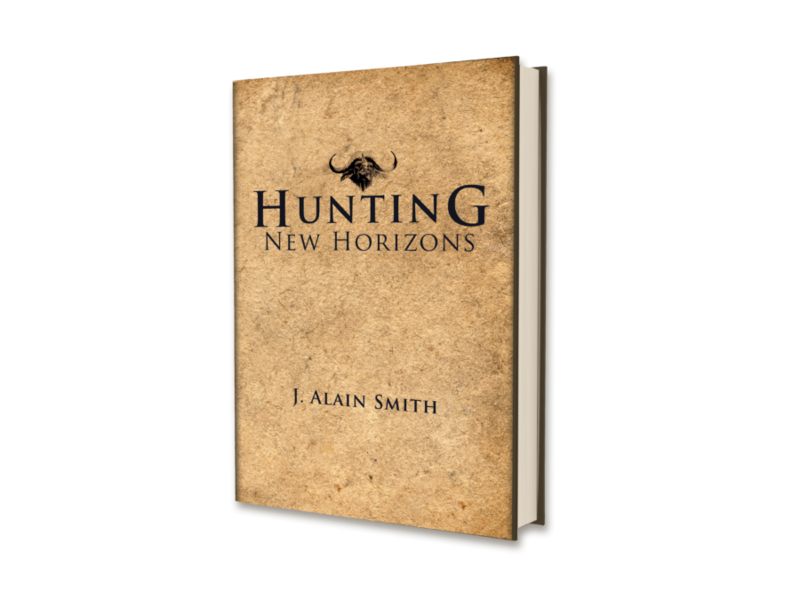 Share in the gut wrenching thrills as he hunts killer Nile Buffalo in Uganda, Leopard from the mountains of Tanzania and wily prey only found in frost bit Siberia in the dead of winter. 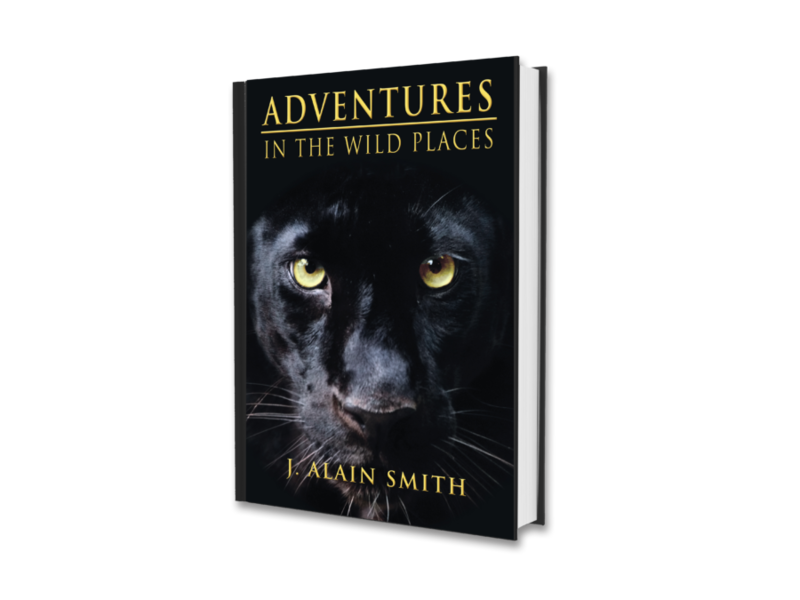 This series of adrenaline packed stories takes you around the world with J. Alain Smith to some of Earth’s most exotic locales where you can experience not only the hunt, but the humorous side of travel and what it’s like living on the road over 200 days a year.